Launched in 2017 and owned by Direx N.V. Casinos, Cleopatra Casino aims to bring primeval splendour to the contemporary world of gaming. With its remarkable variety of games, exclusive bonuses and its live casino titles, it is a perfect platform for casino buffs! A generous welcome bonus, a cashback loyalty reward scheme, availability of 19 different dialects, thousands of games including jackpot slots and live casino, customer care support, a Bitcoin-friendly banking option, and an amazing Egyptian theme all makes Cleopatra Casino the best place at which players can play for a long time. Owned by the Direx N.V Company, Cleopatra Casino is an easy-to-navigate website with a drop-down menu located on the right side of the screen for the convenience of its players. With an option to change the language of the website to one of the 19 different dialects that are available, including English, Russian, and Spanish, this casino has made itself available to globally. Cleopatra Casino is certified as a safe and secure platform, with the certification from the government of Curacao. The Curacao agency employs stringent checks to ensure that the platform is safe and secure for players. The games hosted on Cleopatra Casino also offer fair results. 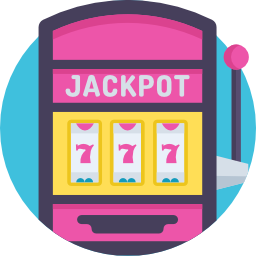 If you prefer playing slots and pokies, then you will enjoy your stay at this casino as it provides more than 2,000 types of slots, with new pokies added every few weeks. While some games follow a distinct Egyptian theme, others are more classical. 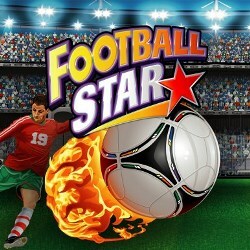 The games are powered by reputable software developers like Evolution, iSoftBet, NetEnt and many more. Each game is exclusive with a unique set of rules for winning. You will take pleasure in playing pokies for real money while enjoying the action! Some popular games include Mega Moolah, Egyptian Heroes, Treasure Nile and Gods of Giza. When you visit Cleopatra Casino, you simply must check out their live table games, such as blackjack and roulette. There are several options from which you can choose when making a deposit and withdrawal at Cleopatra Casino. 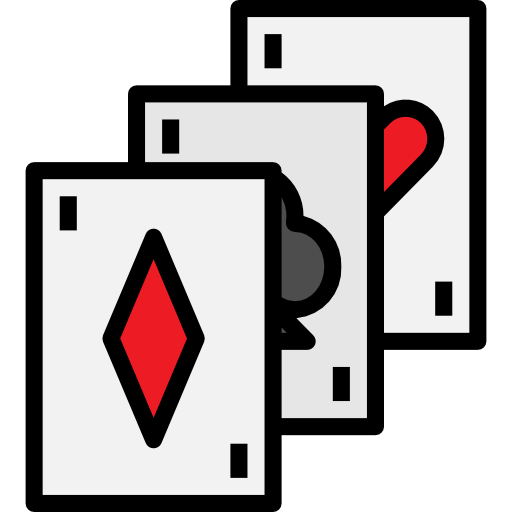 With so many choices in hand, it becomes handy for the player to choose a convenient payment method. The deposit methods include Visa, Master Card, Maestro, paysafecard, Neteller, Skrill and Bitcoin. You will incur a processing fee of 2.5% when using Visa, Master Card, Maestro, paysafecard, Neteller and Skrill; however, there is no fee for the other payment options. The best thing is that you can start to play for real money just by making a minimum deposit of AU$10. For Bitcoin, the minimum deposit limit is 0.0003. In addition, there is no maximum limit for making a deposit and you can deposit as much you would like into your account. The withdrawal methods include Visa, Master Card, Maestro, Neteller, Skrill, Bitcoin and Bank Transfer. You don’t have to pay any processing fee in order to get your earning withdrawn into your account. Payment options such as Neteller, Skrill and Bitcoin offer fast transactions and your money is withdrawn in just one day. The processing time for the rest of the payment options is three to five business days, while it takes around seven days for processing your funds when you use the bank transfer option. You can withdraw a minimum of AU$10 and a maximum of AU$12,000 per week. Delve into the Ancient Egyptian Culture! 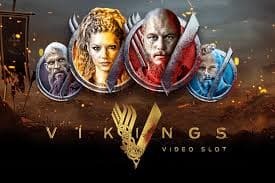 You will be pleased by the novelty that has been brought to this platform, with more than two thousand slots and a large assortment of table games in the live casino. The mesmerizing Ancient Egyptian Theme will leave you feeling content. With so many good things on offer, there is truly no reason not to give this casino a try. If you are a history lover and want to soak yourself in the incredible culture of Egyptians, sign up today at Cleopatra Casino and enjoy their hefty welcome bonus, along with exciting casino games. If you have just signed up on Cleopatra Casino, then you may rest assured that you will be welcomed with exciting bonuses and rewards to heighten your overall experience at the casino. Upon making your first deposit on this casino, you get a 100% bonus of up to AU$4,000! When making your second deposit, you get a 50% bonus of up to AU$2,000, and when you deposit money for the third time, you will get a 50% bonus of up to AU$2,000. However, it is worth noting that, in order to withdraw your cash, you need to fulfil the wagering requirements of 35X. In addition, to these exciting welcome bonuses for new players, the casino operators also made sure to reward their loyal players fairly. Go through the next section to learn about these bonuses in detail. On making a deposit between Mondays to Thursdays, you get a 20% bonus of up to AU$800, which comes with a wagering requirement of 35X. On making a deposit between Fridays and Sundays, you get a 30% bonus of up to AU$1, 000, which also has a wagering requirement of 35X. You won’t be left out on your birthday either when you play on Cleopatra Casino! They will make sure that you feel special on your big day and therefore, you get a chance to acquire an exciting 100% birthday bonus of up to AUD 1,000 (with a wagering requirement of 35X). The casino has included a rewarding cashback bonus for their loyal players. This includes a series of status levels (Beginner, Bronze, Silver, Golden, Platinum, and Diamond). You fall in the category of a beginner if you have points ranging from 0 to 900. You are gradually updated to higher levels when you have accumulated more points. In order to be a Diamond player, you need to have over 30,000 points in your account. Diamonds players are eligible to get a cashback of 15%. You collect one point for every $30 you have bet on the games. Your cashback reward is updated to your account at the beginning of the month, and your status level is also reset to a ‘Beginner’at the beginning of the month. 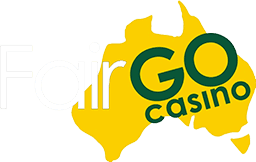 The minimum cashback bonus limit is set at AU$5 and the maximum cashback bonus limit is set at AU$2,500.